Being a DJ requires you to do a lot more than just play songs. But there is no denying that a great music collection is the foundations of your career as a DJ. Good DJs aren’t born, they’re made. 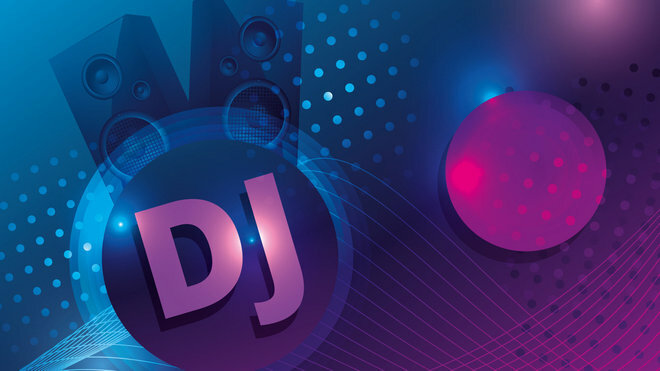 DJs always mix at least two sources of recorded music together to create seamless transitions between recordings and develop unique mixes of songs. So to be a great DJ, you need to not only develop your DJ skills, but also build up a relatively large music collection. Apple’s Apple Music service would be a great choice to develop music taste and enjoy tune, as it offers access to live radio, social listening and a streaming music library with 45 million songs. And it also provides deep integration with iTunes library, allowing you to access the music you own and any playable tracks in one convenient location. However, Apple Music also comes with its downsides. One of the most widely reported problems is its DRM protection on songs, due to which you can’t directly import songs downloaded from Apple Music to DJ program for public performance as you do with other common audios. It's somehow quite annoying for some DJs who have already paying for Apple Music. But don't be upset. Here we will share a quick solution to let you use Apple Music songs for DJ more easily. Importing Apple Music songs to DJ program may take several steps to complete, but as far as the first yet crucial step is concerned, it should be removing DRM from Apple Music songs with the help of a powerful Apple Music DRM removal tool. 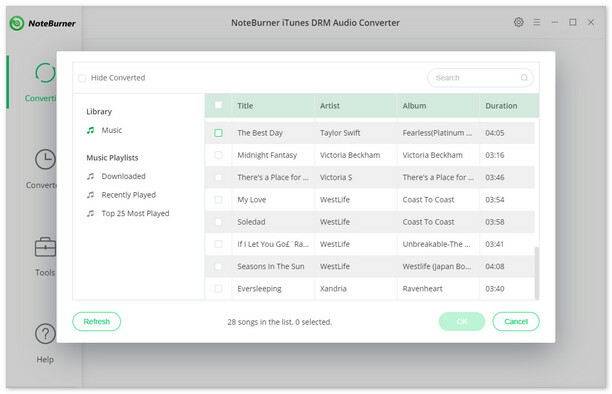 NoteBurner Apple Music Converter is a smart yet easy-to-use Apple Music DRM removal tool for Apple Music users, which is specially developed to strip DRM restriction from Apple Music streams while converting the locked songs from M4P to MP3, FLAC, AAC or WAV format at 10X speed. Besides, it is capable of downloading Apple Music tracks without damaging the original streaming audio quality. 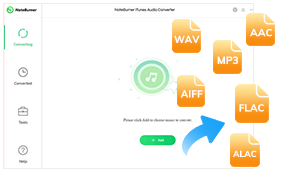 With the help of this powerful tool, you can easily copy and transfer the downloaded Apple Music songs to any media device, including some DJ programs, portable MP3 player and so on. The following is the detailed tutorial to guide you to remove DRM from Apple Music songs and import to your DJ software. 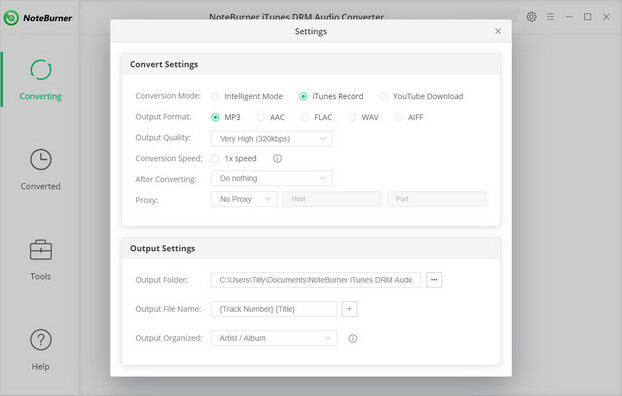 Please download NoteBurner Apple Music Converter first before getting started. After completing the above steps, the final one is clicking the button "Convert". Just a few second, it will succeed. Once the conversion finishes, the DRM will be removed completely from Apple Music tracks, and you can import them to DJ software. 1. To import converted Apple Music to Traktor DJ program, please follow: How to Import Music into TRAKTOR's Track Collection. 2. To add converted Apple Music to Serato DJ program, please visit: Adding files to the Serato DJ Pro Library.